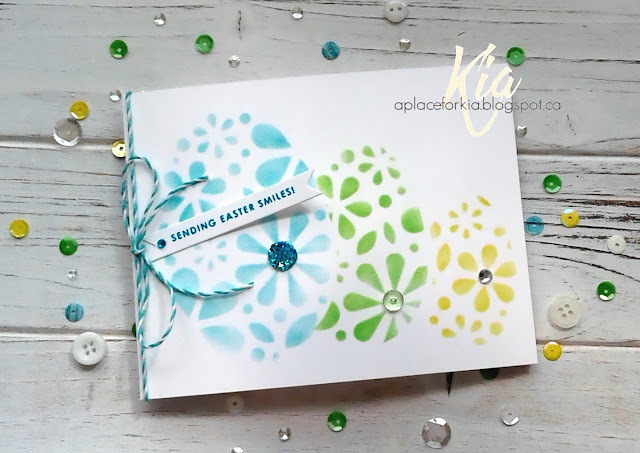 Such pretty Spring colors and love your stenciling. 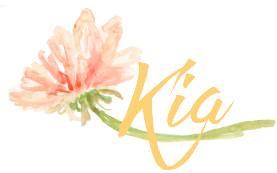 Clean and Fresh Easter design Kia. TFS Hugs..